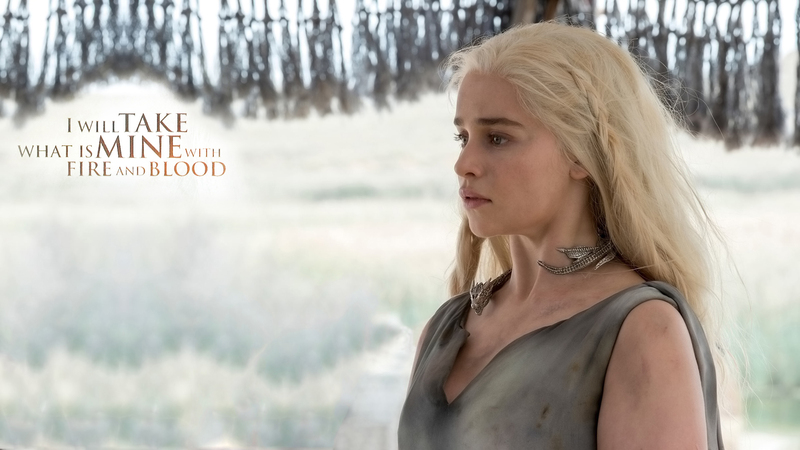 Daenerys Targaryen. . HD Wallpaper and background images in the Game of Thrones club tagged: game of thrones season 6 dany daenerys targaryen emilia clarke. This Game of Thrones wallpaper contains picha, headshot, and closeup. There might also be kuvutia, rufaa, hotness, mvuto, bustier, leotard, unitard, mwili suti, paka suti, kila siku leotard, suti ya mwili, and suti ya paka.